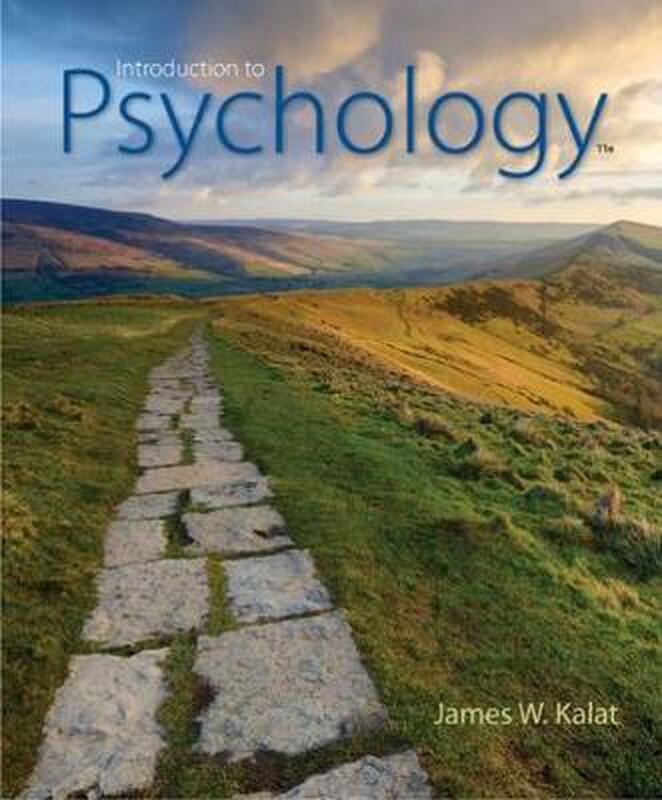 James Kalat's best-selling INTRODUCTION TO PSYCHOLOGY does far more than cover major theories and studies; it teaches you how to become better at evaluating information. Hands-on 'Try It Yourself' activities and summaries of real research encourage you to ask yourself, 'How was this conclusion reached?' and 'Does the evidence really support it?' Students praise this streamlined, visually appealing text, which invites you to interact with psychological ideas and expands your preconceived ideas about the field of psychology. As a result, you'll become a savvier consumer of information, not only during your college experience but also as you venture into your post-college life. With his friendly writing style and many learning tools, Kalat puts you at ease and enables you to participate actively in what you are studying. Abnormal Psychology: Disorders and Treatment. This was a good price and was delivered swiftly. Thank you!